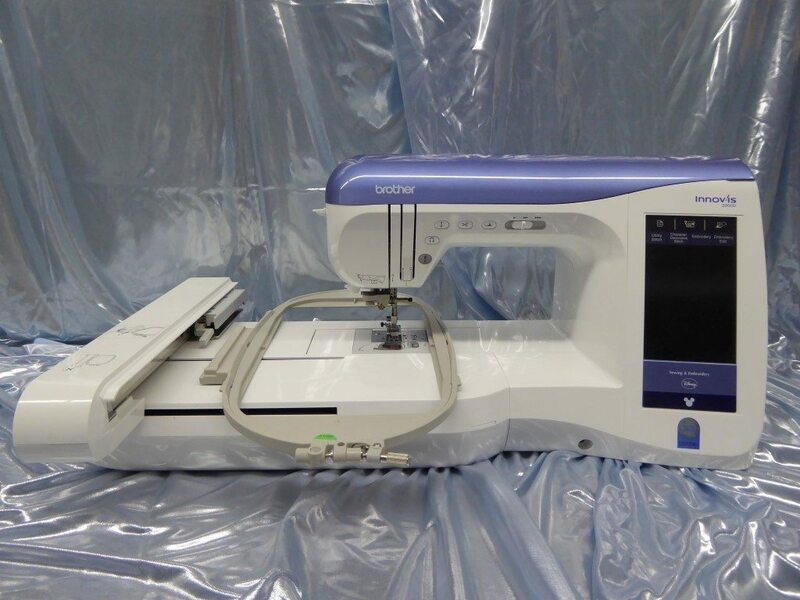 Select stitches, embroidery patterns, tutorials and more by simply touching the large color screen of the Innov-is 2800D. It’s perfect for stitching quilts with varying fabric types, appliques or embellishments. This machine also features 314 built-in sewing stitches, 211 built-in embroidery designs (including 129 designs featuring Disney characters, 10 embroidery lettering fonts and 3 sewing lettering fonts). The maximum embroidery field is 6″ x 10″. Includes three sizes of embroidery hoops.